At CSU, we can all be proud of the sustainability outcomes we have achieved. 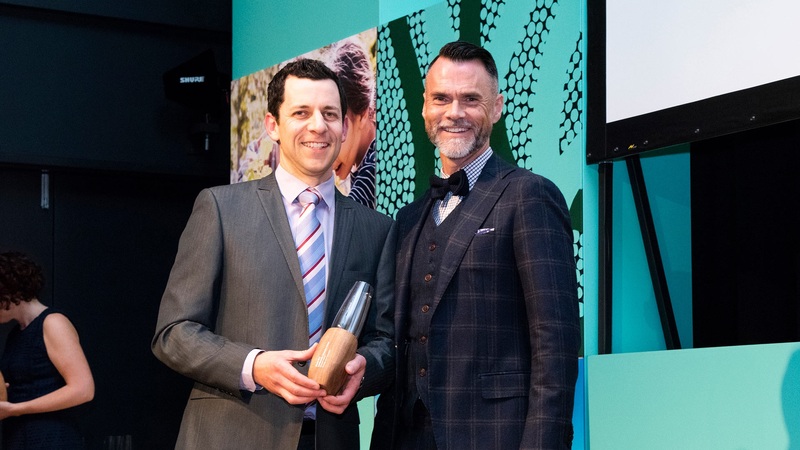 Congratulations to our CSU Green manager Mr Ed Maher was jointly awarded the 2018 Sustainability Champion Award for his work delivering environmental programs that led to CSU becoming Australia's first certified carbon neutral university. The CSU programs included the roll-out at CSU of one of Australia’s largest roof top solar systems, and a ‘War on Waste’ campaign that more than halved the number of disposable coffee cups used across on-campus cafes and has been rolled-out to cafes elsewhere. Mr Maher said receiving the award was a great honour, particularly because the reputation of the award was synonymous for achieving good sustainable outcomes. “The recognition reflects Charles Sturt University’s commitment to and importance placed on sustainability as being part of how it does business. The awards have been held since 2012, so they come with a level of prestige and recognition among business, industry, not-for-profit and government sectors,” Mr Maher said. In winning the award Mr Maher and his team of five sustainability professionals and six student advisors were recognised for their efforts in guiding and implementing sustainable practice across the University community. Among the other award winners was CSU alumna Ms Anika Molesworth who received the Young Sustainability Champion Award for her advocacy and promotion of sustainable agriculture and vibrant rural communities. We are a signatory to the Talloires Declaration, an international commitment to environmental sustainability in higher education, signed by over 350 other universities around the world. We use the Learning in Future Environments (LiFE) index as a structured process designed especially for tertiary education institutions for evaluating current practices that support or impede good sustainability practices and developing plans in a collaborative manner via cross-organisational participation. We are certified as the first Carbon Neutral university in Australia. Winner 2016 – Australian Campuses Towards Sustainability Green Gown Award, Carbon Reduction category. 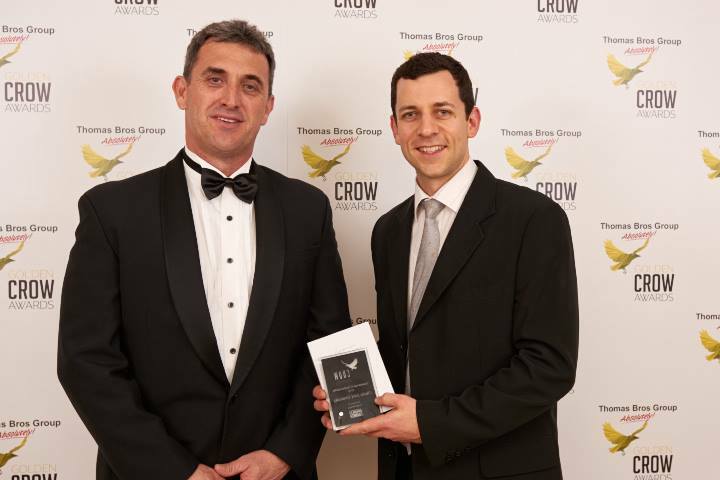 Winner 2016 – NSW Environment and Heritage, Green Globe Award for climate change leadership.